Buckle into your Soyuz Capsule and hold on tight. This week we have a whole asteroid belt full of excitement to discuss. 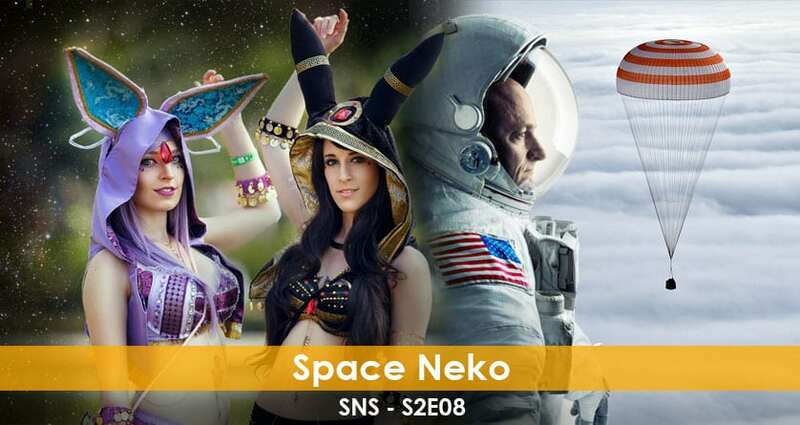 We dive into Cosplay as a whole, discuss the return of Commander Scott Kelly, returning after nearly a year in space, and the finer points of Pokemon. All this while being joined by The Space Cats Cosplay, Jaimee and Elyse. Double clicking is a privilege, use it wisely. This is SexyNerdScience!